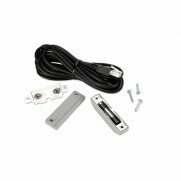 Universal Sensor that monitors third-party dry contact state sensors.Includes: Cable ties. 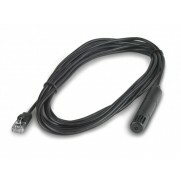 Universal Sensor that detects vibration in racks that may indicate movement of IT assets.Automatically detected by compatible NetBotz appliances and easily extended with standard CAT5/6 cable to 100 feet. 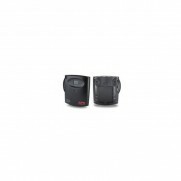 Small sensors allow for placement flexibility. 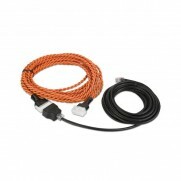 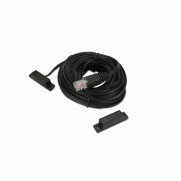 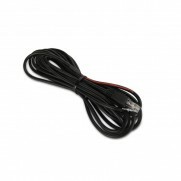 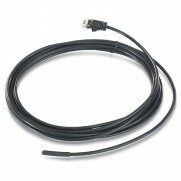 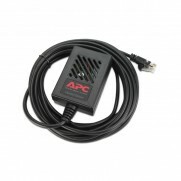 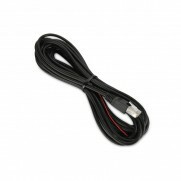 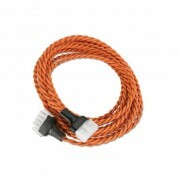 - Extend the length of your rope leak sensor to ensure proper leak detection coverage in your data center or network closet.- Includes: Cable tiesSmall sensors allow for placement flexibility.Add sensors to compatible NetBotz Appliances for monitoring temperature, humidity, fluid, vibration, dust particles, etc. 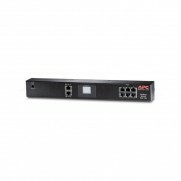 A-Link communication portDeployment flexibility allows sensor pods to be up to 1000 meters from a compatible NetBotz appliance.Rack mountableIncludes horizontal, vertical and toolless-mount capabilities.Low profile sensorsSmall sensors allow for placement flexibility.Optional sensorsAdd sensors to compatible NetBotz Appliances for monitoring temperature, humidity, fluid, vibration, dust particles, etc. 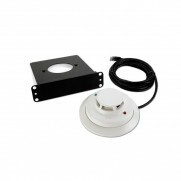 Sensor pod optimized for wall mounting that supports 4 Universal Sensors.- A-Link communication portDeployment flexibility allows sensor pods to be up to 1000 meters from a compatible NetBotz appliance.- Wall mountableIdeal for Network Closets and Server Rooms.- Low profile sensorsSmall sensors allow for placement flexibility.- Optional sensorsAdd sensors to compatible NetBotz Appliances for monitoring temperature, humidity, fluid, vibration, dust particles, etc.- Unique identifiersCustomize each sensor with a differentiating name and location.